For those of you who haven’t picked up an Xbox One yet and aren’t interested in the smaller redesigned Xbox One S, Microsoft has a great deal for you. Microsoft announced a “summer sale” where all 500 GB models will be discounted to $249 USD. This price drop will apply to the Gears of War: Ultimate Edition bundle, the special edition Quantum Break bundle featuring a white Xbox One, and the Name your Game bundle that allows you to choose from a variety of games including Forza Motorsport 6, Rise of the Tomb Raider, Gears of War: Ultimate Edition, or Rare Replay. The price drop of $100 will also be applied to the 1 TB models dropping the price of that console from $400 USD to $300 USD. 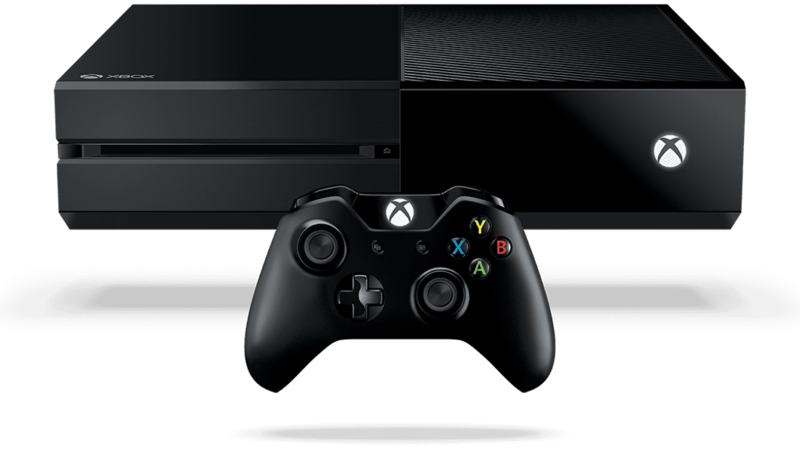 The Xbox One launched back in November of 2013 and retailed for $500 USD. Since launch, Microsoft has offered a series of price cuts and discounts in order to compete with the PS4. Now, three years later the console is half the price of its original launch price. This major price cut might be due to Microsoft trying to get rid of inventory in order to make room for the new, more expensive, Xbox One S which is smaller and will launch August 2nd at $450 USD for the 2 TB model. I wonder how many day one editions they have left?